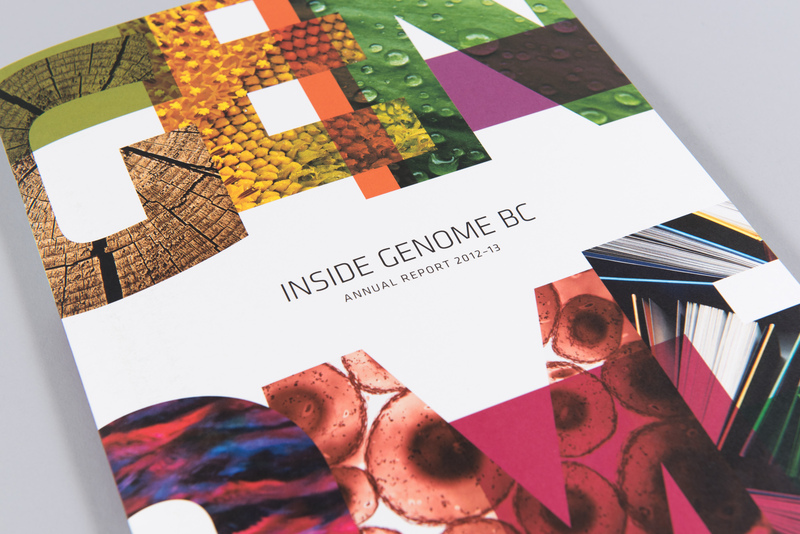 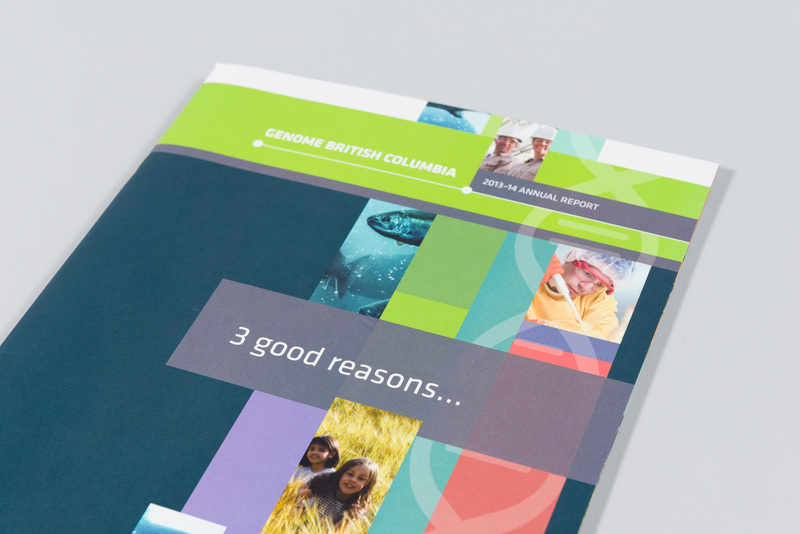 Genome BC is a leading life sciences research organization that invests in and manages large-scale research projects. 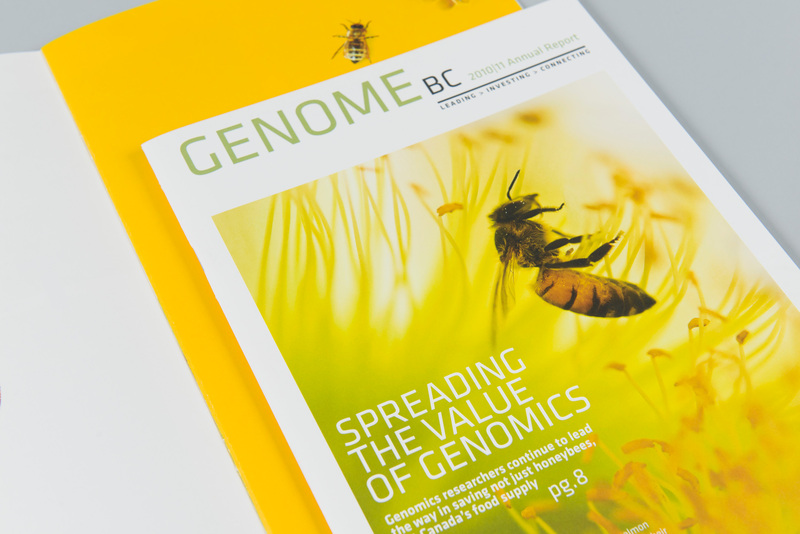 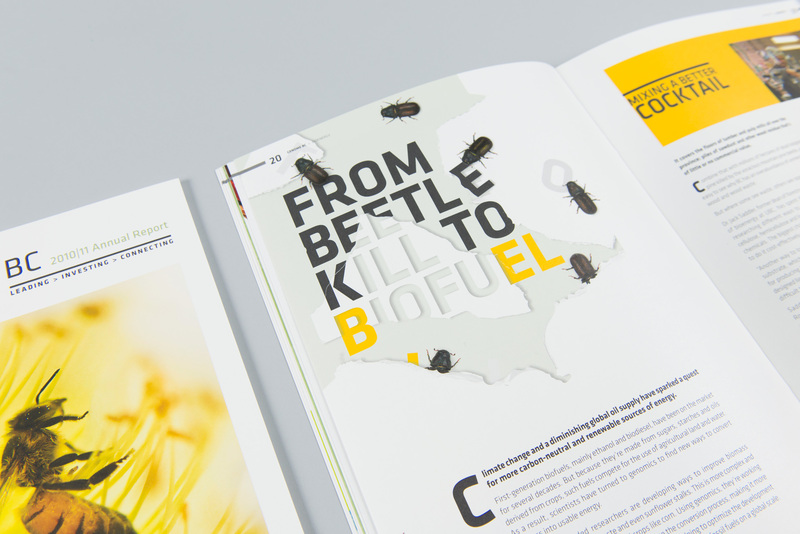 Genome BC-funded projects have the potential to help solve critical issues in the areas of human health, agriculture, fisheries, forestry, mining and energy. 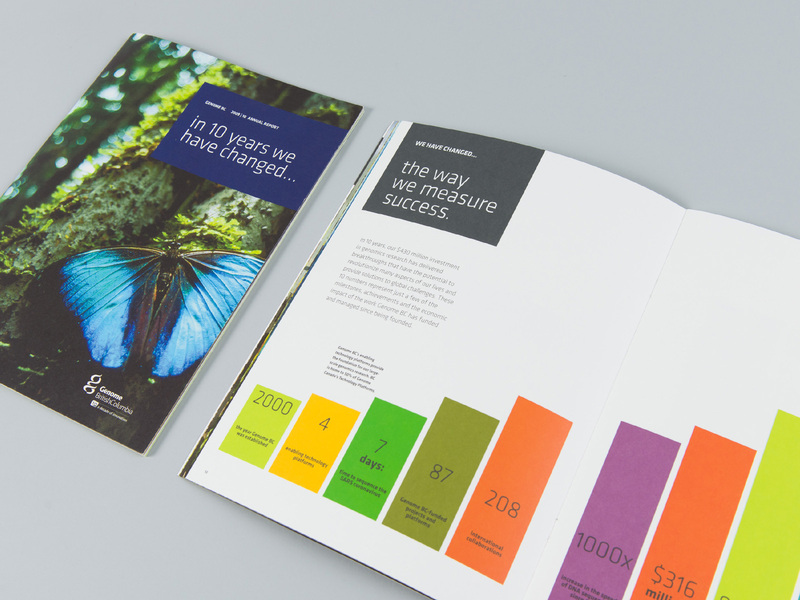 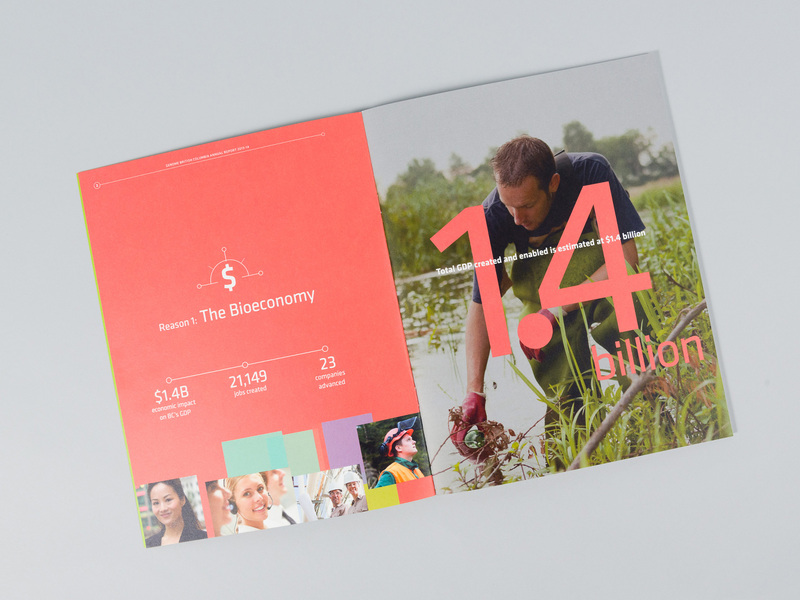 How do you demonstrate the value of research that has a long way to go before its benefits can be measured? 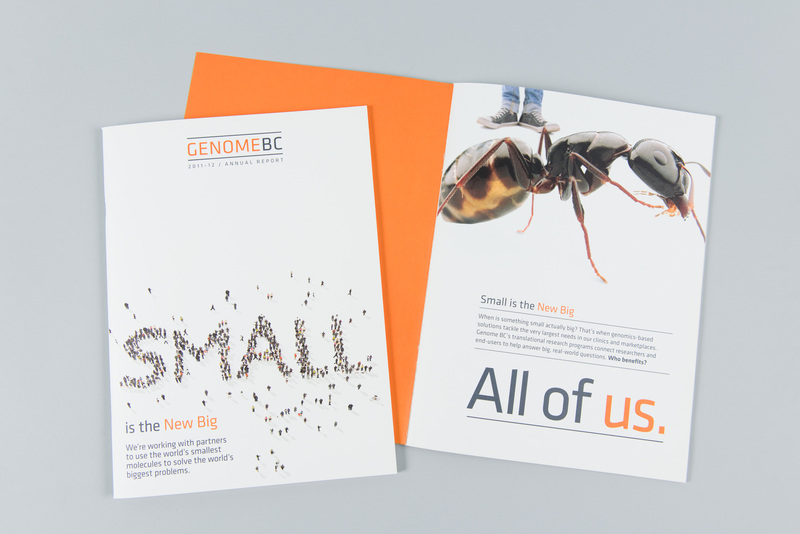 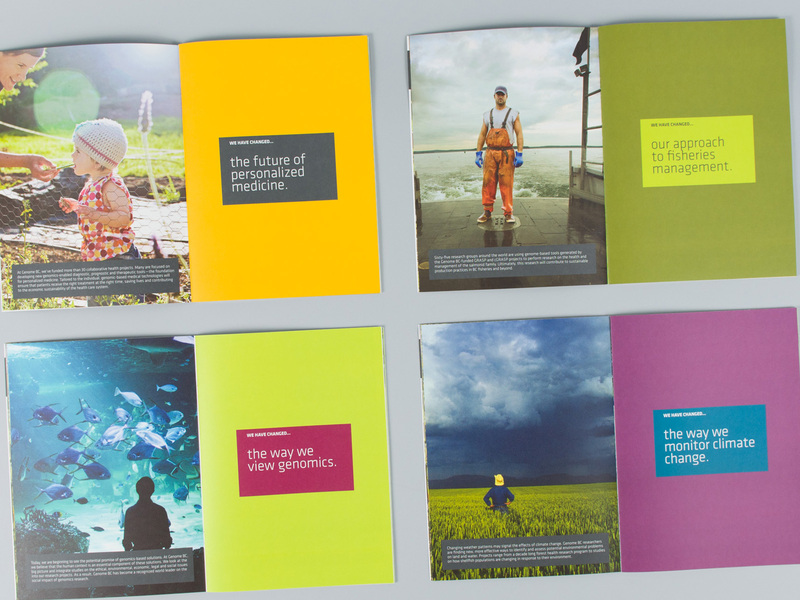 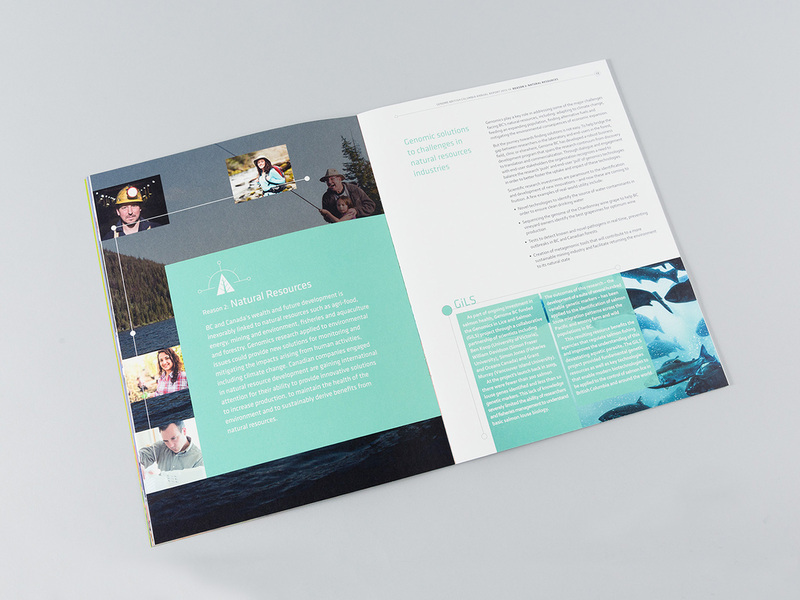 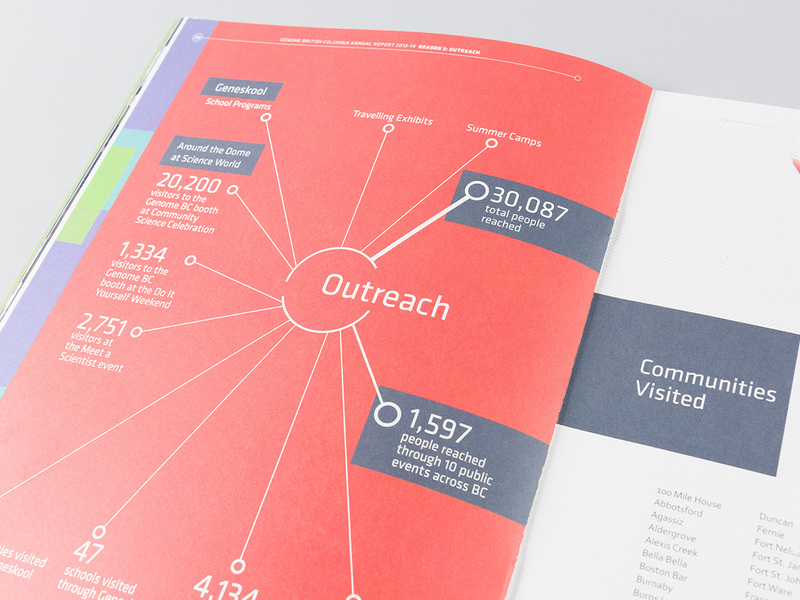 Since we began working with Genome BC more than ten years ago, we’ve been finding new ways to communicate the potential of genomics research to a wide audience that consists of government funders and policy-makers, the research community, potential business partners and the public.